Talmadge is residential neighborhood in the center of it all. Located just 7 miles northeast of downtown, residents are close to Balboa Park, Mission Beach and Sea World. Talmadge offers terrific shopping, restaurants and it just minutes east of SDSU. 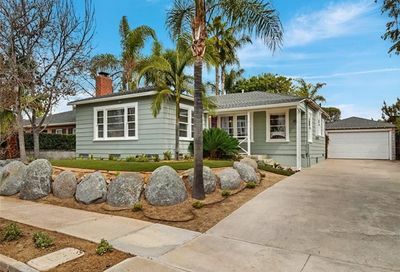 Browse the freshest list of homes for sale in the Talmadge neighborhood of San Diego.